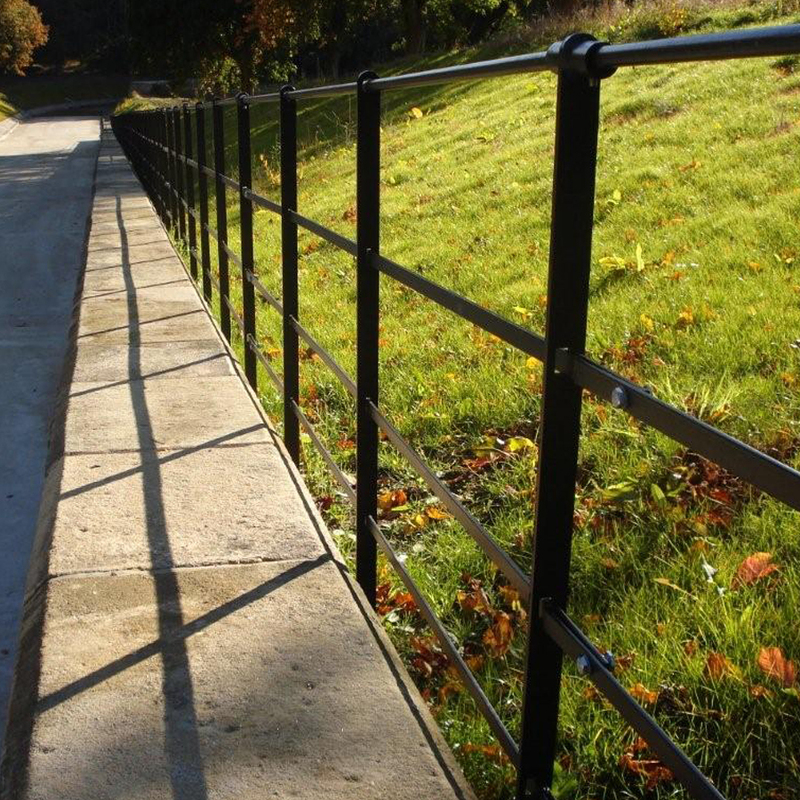 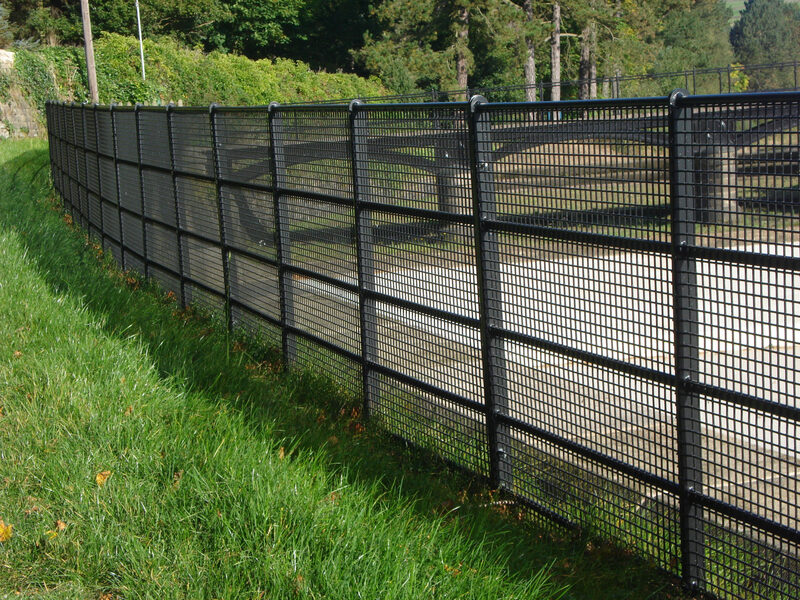 Fabrikat’s fencing products are designed for a range of applications including security, decorative areas to boundary demarcation. 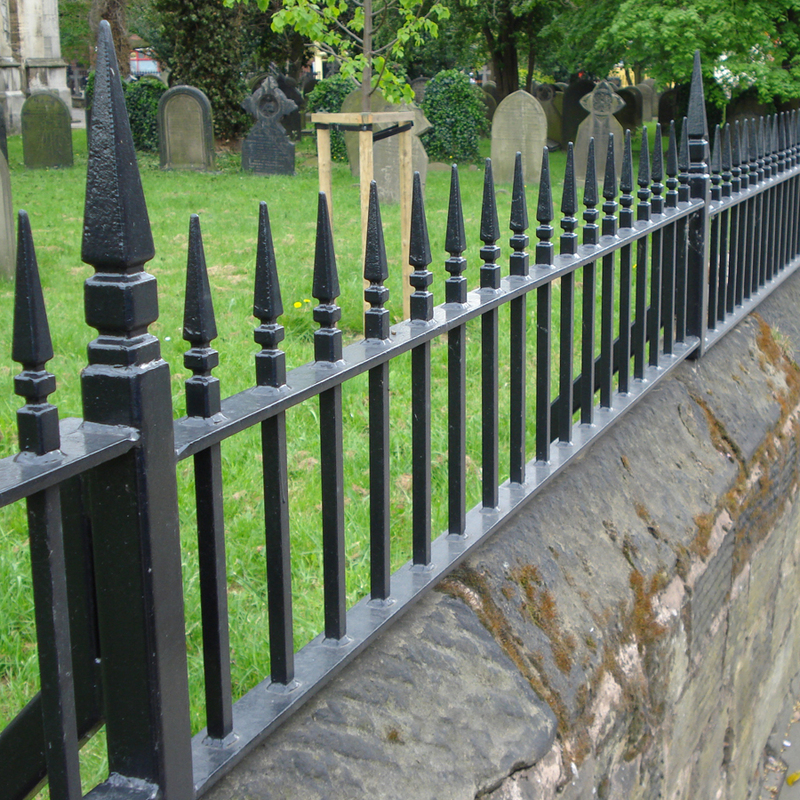 We’re able to produce a huge range of custom designs so get in touch and our in-house design team will be happy to help. 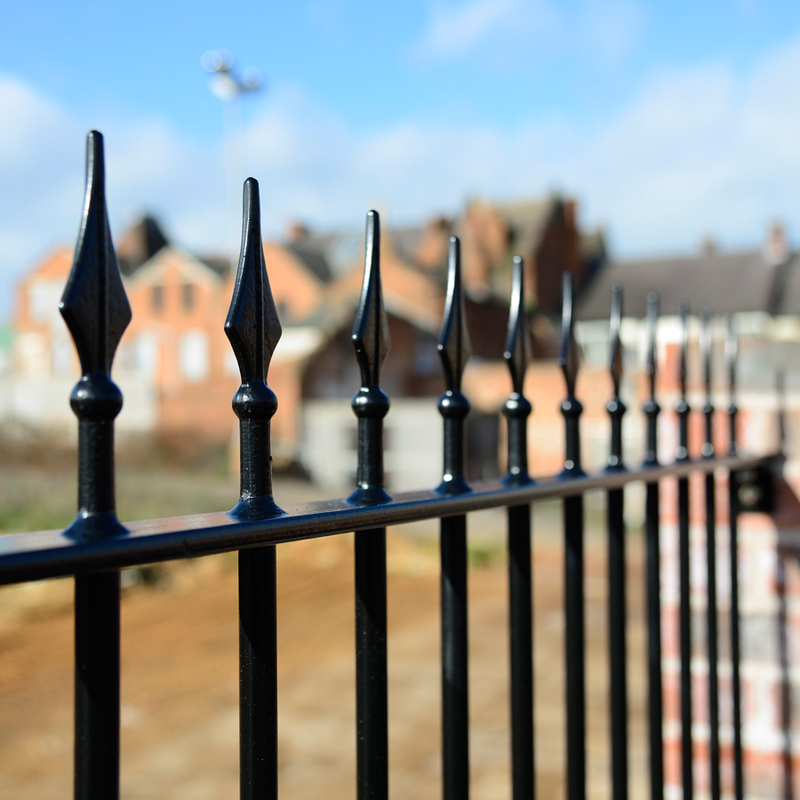 Our mild Steel fencing is designed to BS1722-9:2006 as standard. 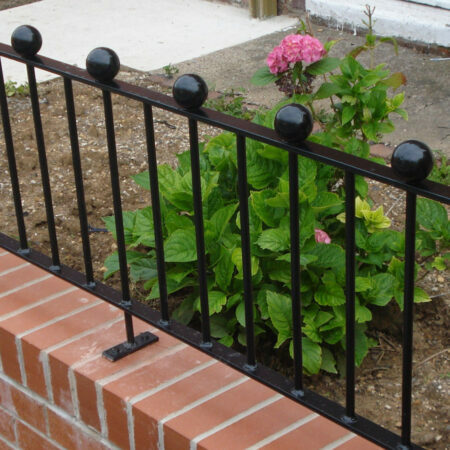 Fencing also available to BS EN 1176 / ROSPA for schools and playgrounds.